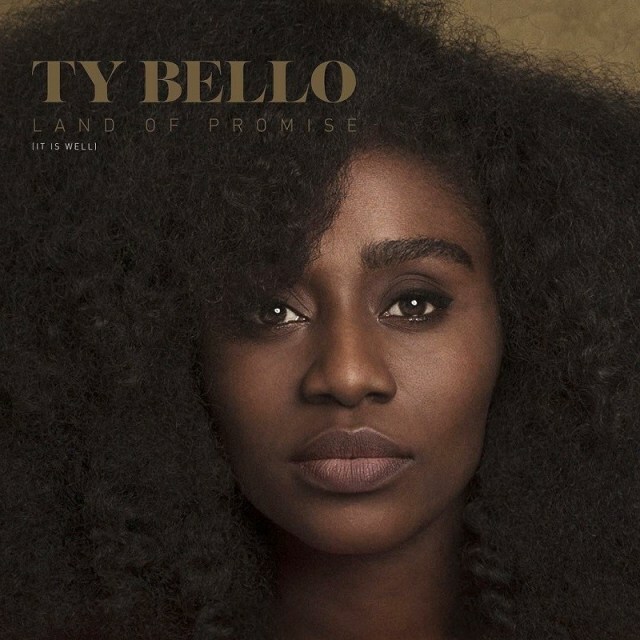 Legendary vocalist and photographer, TY Bello delights with this soul-lifting performance tagged “Land Of Promise” available for free download. “I finished writing this song on my travel to the destroyed parts of Northern Nigeria. I saw first-hand what it means to lose hope and how powerful and necessary hope is in moving forward. This song put hope on my lips and I hope it fires up the same in the heart of everyone that listens”- TY.